• Being found via search (which could lead to new opportunities, such as speaking or consulting). • Increasing research citations (which could lead to funding for new research). • Linking your content to institutional and personal goals (like positioning a new program or initiative). You are busy - don't create content until you have a strategy! 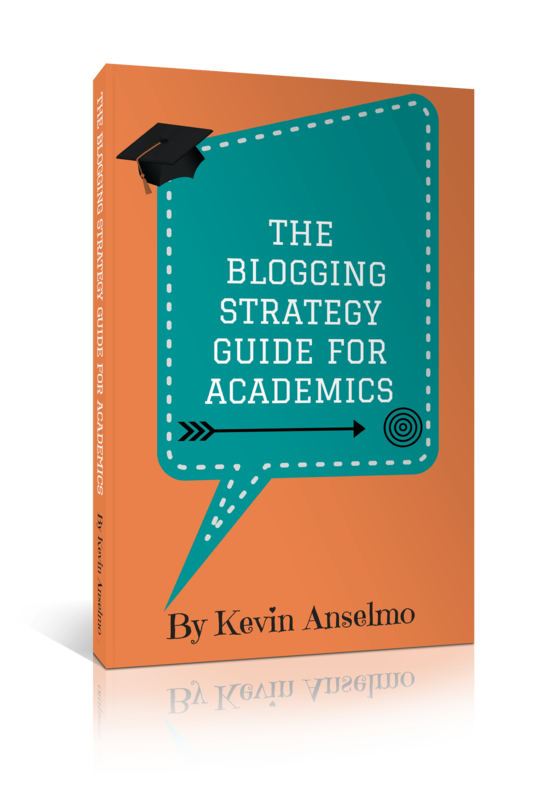 The Blogging Strategy Guide for Academics can help. with external audiences. You can opt out of this at any time.